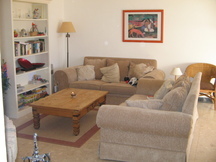 Casa Nassarius is a peace full 2 bed villa in Guia, Nr Albufeira. Charming South facing villa situated on Quinta dos Alamos. 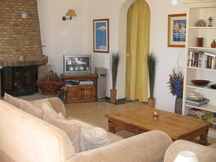 Casa Nassarius is just a 5 minute walk to the centre of Guia. The villa is home to several Portuguese restaurants serving excellent cusine as well as cafes, small super markets, chemists, banks and small shops. Zoo Marina (where you can book to swim with the dolphins) is a 5 minute drive away. The nearest water park is a 10 minute drive and Krazy World is just a 15 minute drive away. Just outside of Guia is a large shopping centre (Algarve Shopping) where there are many well known shops, a large food court, ten pin bowling and a multi screen cinama where many films are shown in English. 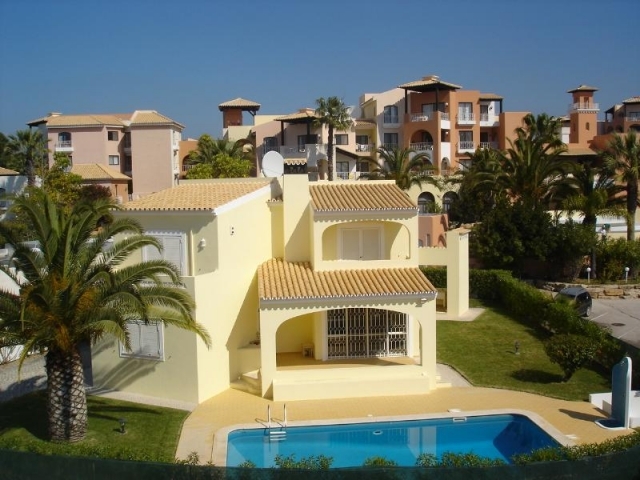 Please quote reference: a4m: 872 apartment "Altos dos Navegantes"